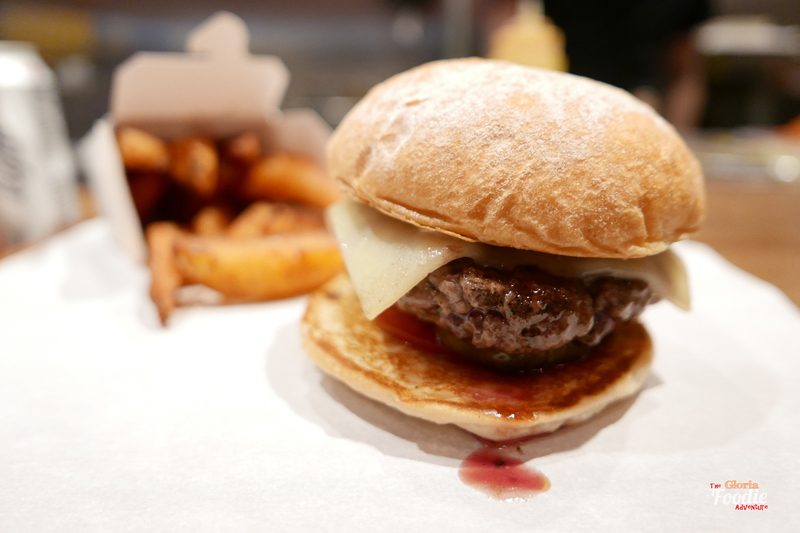 Visited The Butchers Club Burger in Wanchai while it was newly opened. It was in such a hurry that I wouldn’t feel comfortable while people just stood next to you to wait. 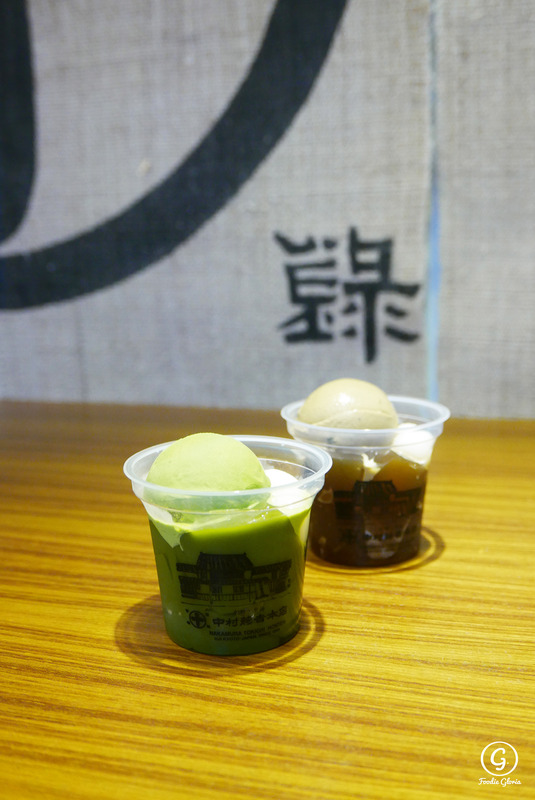 However, the first impression the Double Happiness was so delicious but a bit heavy. After the Central branch opened for 1 month or more, I finally got a chance to go for dinner and sit by the bar table to watch the cooking procedure and get chance to talk to Head Chef. Butchers Club Burger was the simplest choice on the menu. A good burger has never been complicated. The focus should be on the beef, the bread next, but not the cheese, tomato or bacon. 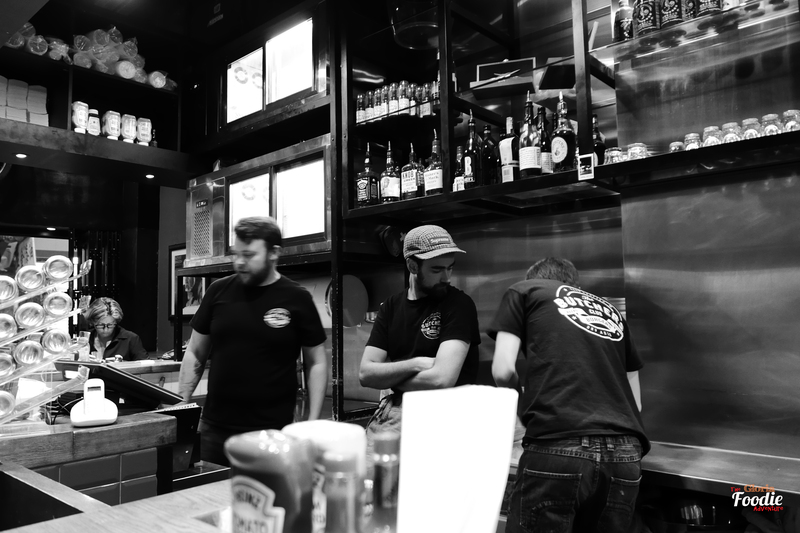 Butchers Club uses dry-aged Australian Black Angus beef. Beef was delivered to branches after the dry-aged process at the factory in Aberdeen. Chef would grill in to perfect medium in order to remind the best quality while it looks pink and juicy inside. Other ingredients tasted fairly light to match the beef. However, don’t forget about the bread. It has a special crunchy texture. When you first bite it, it absorbed part of the juice from the beef which made you easier to press and eat everything in one bite. The best experience about enjoying a burger to be found here. 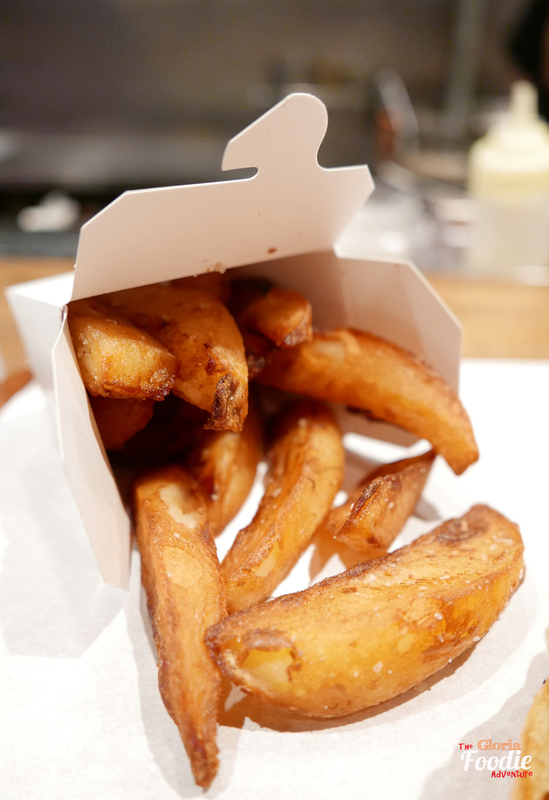 Fries are always the perfect partner with burger. The fries tasted crispy and delicious. Being added duck fat, it was very tempting that you won’t be able to resist it and will eat it all.